Happy Valentine's Day: Enjoy the Company of League of Angels! Whether you're celebrating Valentine's or not, League of Angels has you covered with an amazing week of some lovely gifts! Now if you are wondering what they are, read more to find out! Who will find the most bird nests and get the most rewards? From Feb. 14th to Feb. 17th (Server time), check out the Valentine’s Day event specially designed for the most romantic time of the year. You’ll find big surprise and a great chance to win Angels, Mounts, Clothing, tokens of the coming carnival, and more! 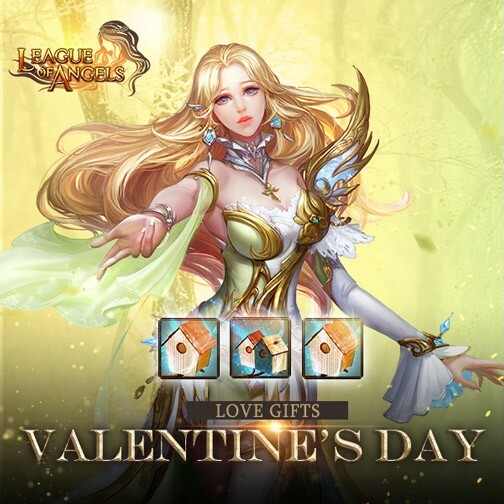 As love fills the air, League of Angels gives all players a chance to plant different kinds of roses from Feb. 13th to Feb. 17th (Server time) to express their love and affection to others. The higher the level, the better the rewards! 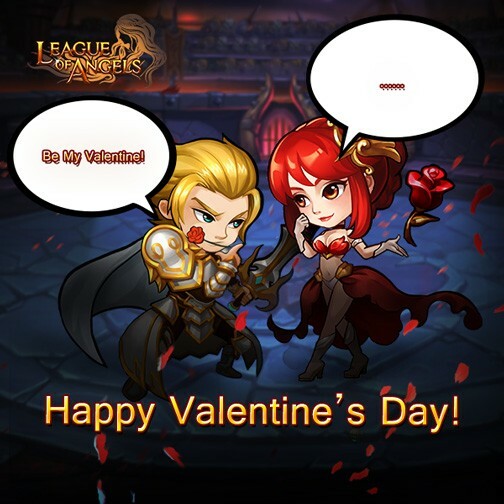 We wish all the players a very romantic and wonderful Valentine’s week in League of Angels. 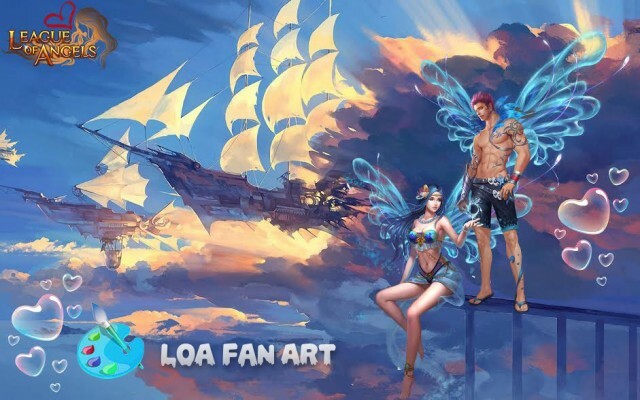 Special thanks go out to League of Angels Creative Team for making the awesome fan art! Please stay tuned to the League of Angels Facebook fanpage and the official website for more information on upcoming content.